El Guamo is a municipality located in the Bolívar Department. It was founded on 3 February 1750 by Fransisco and Jose martin Barrios and Matias Serrano . 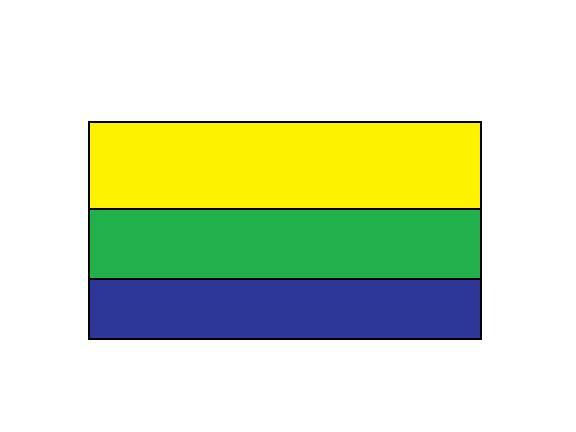 The flag of El Guamo is horizontally divided yellow-green-blue. The image at the municipal web site show unequaled stripes, but it looks like a defect in the image.